Increase your Productivity with Better Workflow. 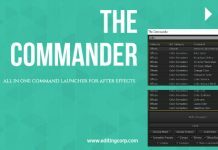 Take a look at 10 Best Adobe After Effects Scripts that can help you Minimize your Work and Time. Running a Script is very easy, all you have to do is Open up After Effects and go into File > Scripts > Run Script File. 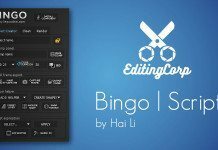 Select your script file and After Effects will automatically run it for you. If you wish to modify the script and play with the codes, then you can open it up with Script Editor by going into File > Scripts > Open Script Editor. 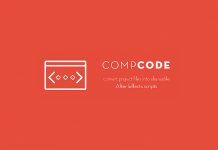 Here are top 10 After Effects Scripts that can help you minimize your work and time. 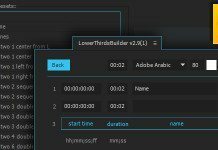 Cleaner 2.0v is a script for Adobe After Effects that will help you organize your project file structure in seconds.